If you like Minecraft, and cats, some sad news. 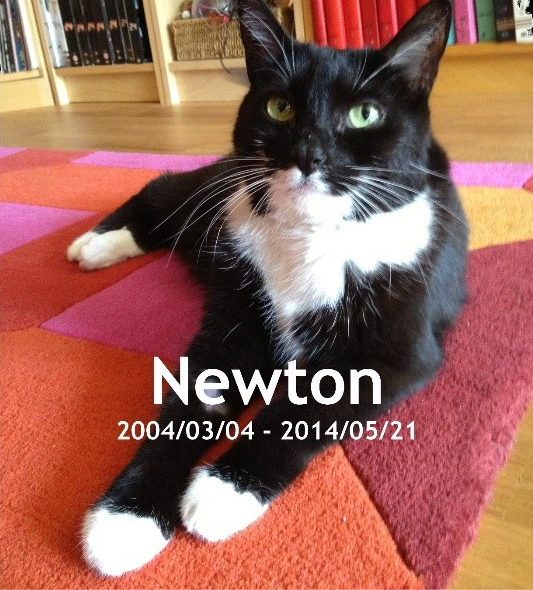 According to Mojang’s Jen Bergensten, Newton, the cat he based the Minecraft cat on, has died. “Once she was my model for the Minecraft cat, and now she’s gone. R.I.P Newton :(,” Bergensten tweeted. In her memorial picture on Instagram you can see that Minecraft’s black cat is a blockier version of Newton, but still the spitting image. At least she’s now immortalized in a game that people around the world are going to be playing for a long, long time. Full disclosure, I love cats, so knowing that a beloved cat has passed away tugs at my heart strings. Be extra nice to your Minecraft kitties today.